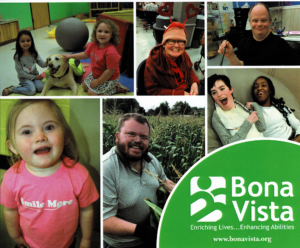 Bona Vista Programs relies on donations from outside sources in order to maintain crucial programs and services for members of the communities it serves. With recent funding cuts and increasingly difficult economic times, those we help are in need more than ever before. 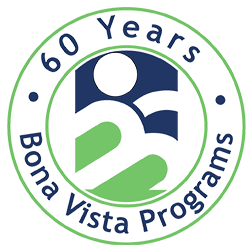 Planned giving allows donors to provide charitable gifts of estate to nonprofit organizations such as Bona Vista Programs. These gifts can either benefit Bona Vista at the time they are given or at a time designated in the future. Often times, a large percentage of an individual’s assets are non-cash. Non-cash gifts are another way to support Bona Vista and can include stocks, bonds, real estate, business and intellectual property, or automobiles. With your planned gift not only are you leaving an everlasting legacy in your name, you are protecting the opportunities of the generations that follow. For planned giving or donation inquires, please contact Development Department at 765-457-8273 or email development@bonavista.org.